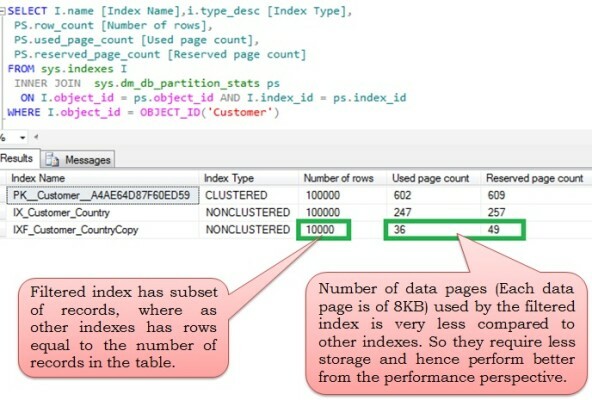 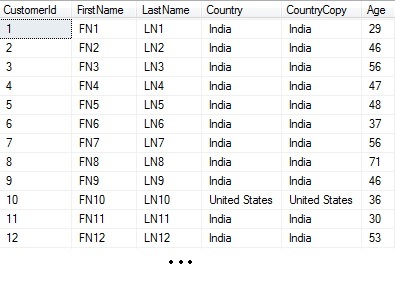 There are multiple scenarios where usage of function on indexed column leads to Index/Table Scan instead of Index seeks. 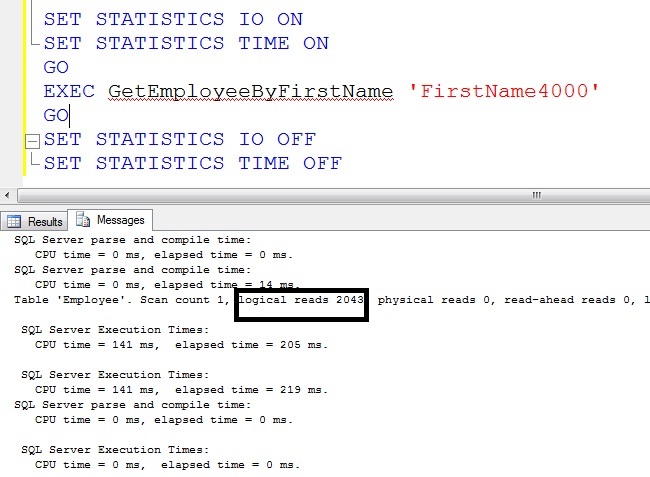 In this article we will go through few such use case scenarios. 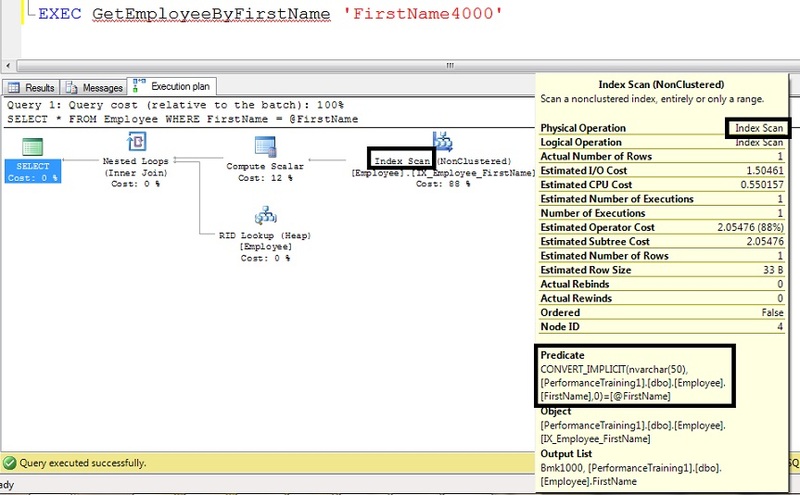 Need to write a query which returns all the employees for a given HireDate. 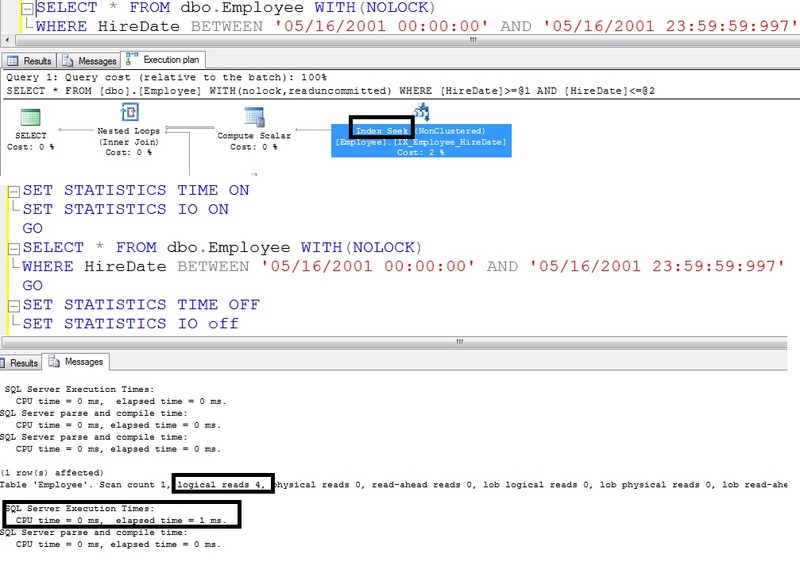 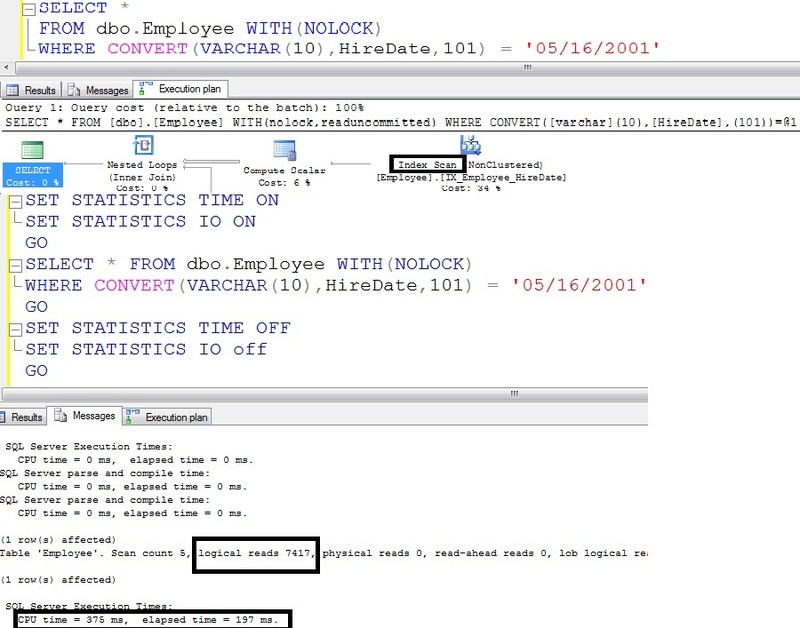 As we know the HireDate column in the Employee table is of DateTime DataType and the date stored in this column has time part also in it. 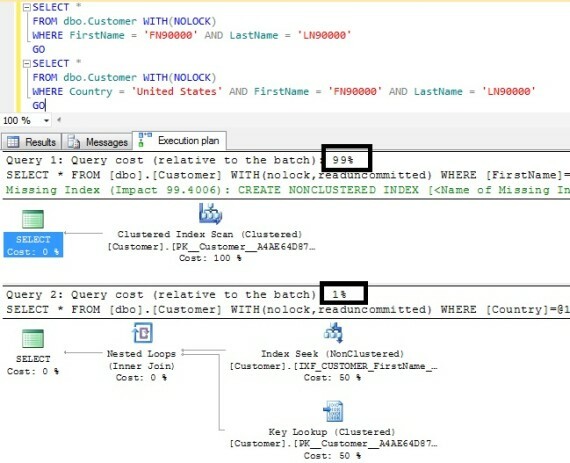 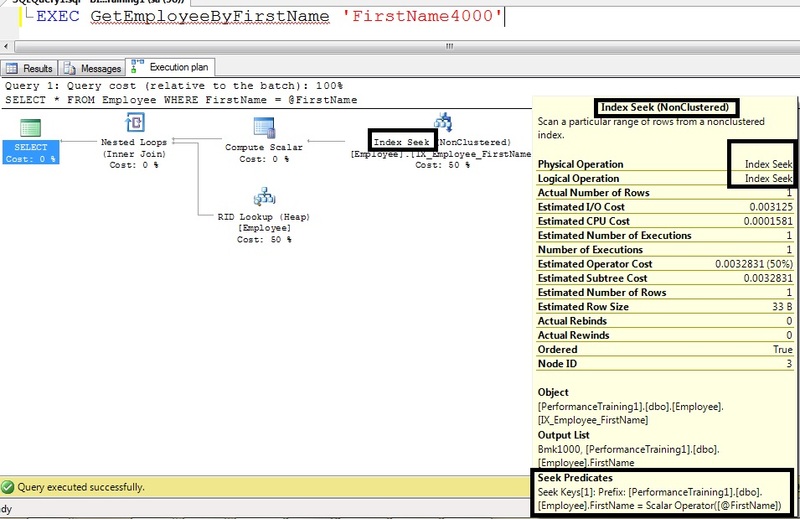 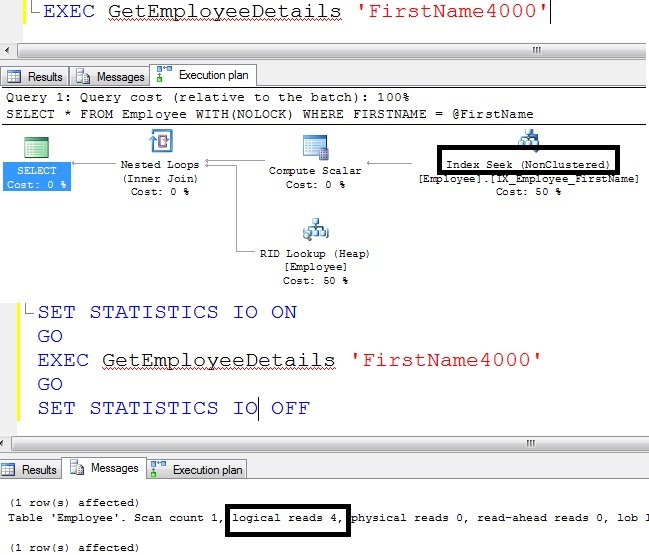 From the above execution plan it is clear that instead of doing index seek, our query is resulting in Index Scan even when we have index on the HireDate column. 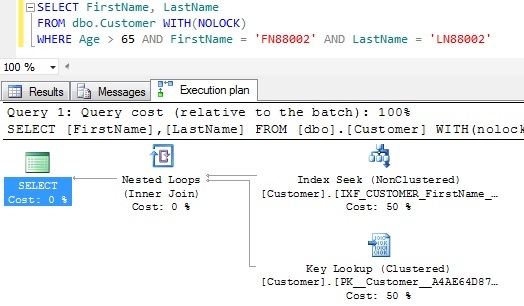 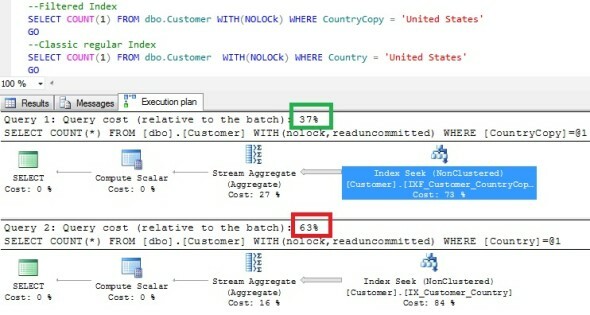 In search predicate comparing column of lower data type to a value of higher data type leads to an implicit conversion being performed on a column of lower data type. 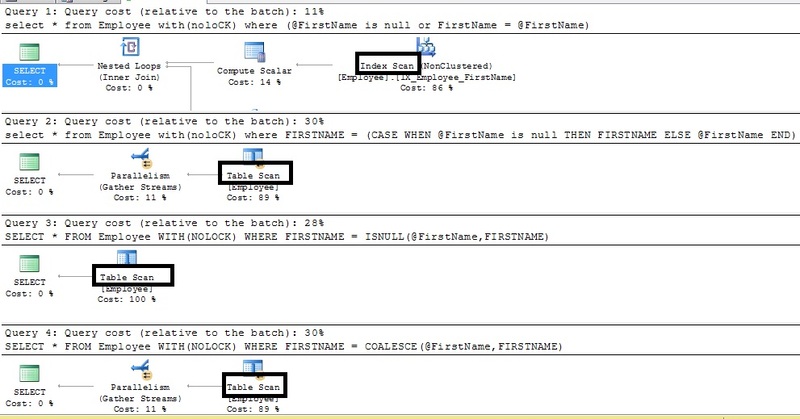 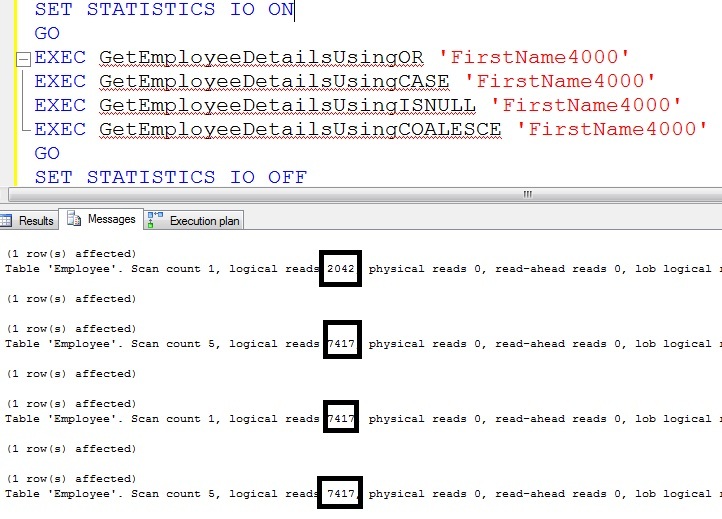 This implicit conversion will result in index scan/table scan instead of index seek. 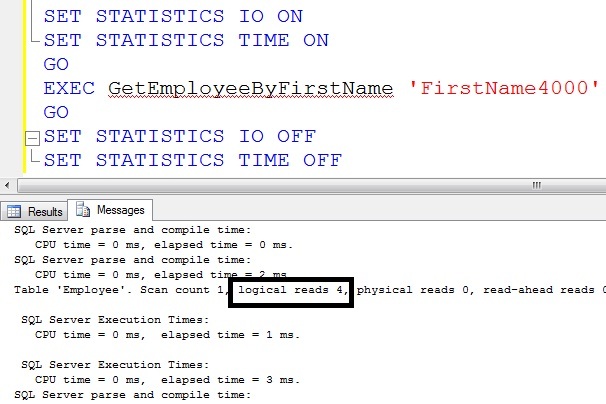 This is one of the very common mistakes, which is very difficult to catch.